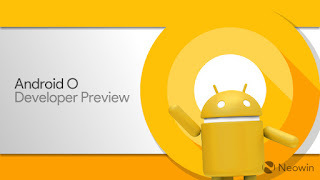 The Android latest version Android O is released. From this page you can download the system images for some of devices, which you use for testing app, from smartphone, tablets and TV. Note: Android O developers preview is not for daily or consumer use. It is only for development purposes and can be used by developers only with caution. 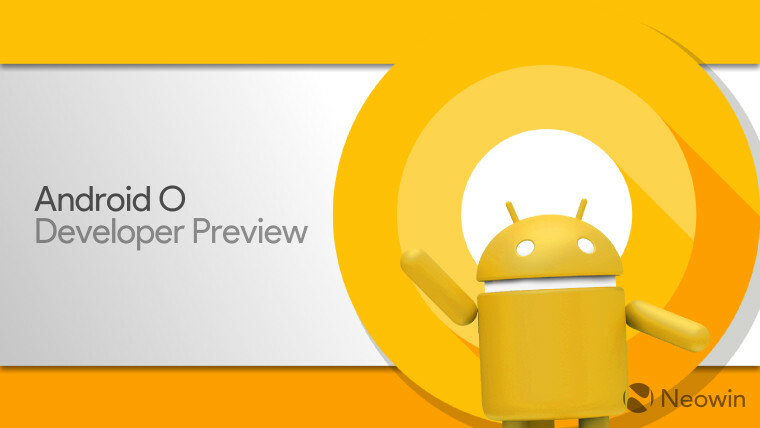 Download now the Android O developers preview for some selected devices listed below. To flash system images please go to official flashing guide given on official Android website. Here we have only shared direct link to download Android O zip for some devices. 0 Comment "Android O Developers Preview Download"